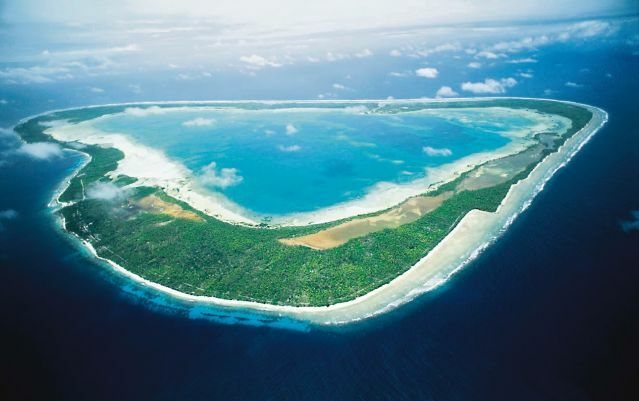 Kiribati poet Teweiariki Tearo describes the atolls of his homeland as “garlands of the gods”. That is how they look from the air, with a smoke ring of clouds above lush green slivers of land. Actually, it´s not you. It´s global warming. 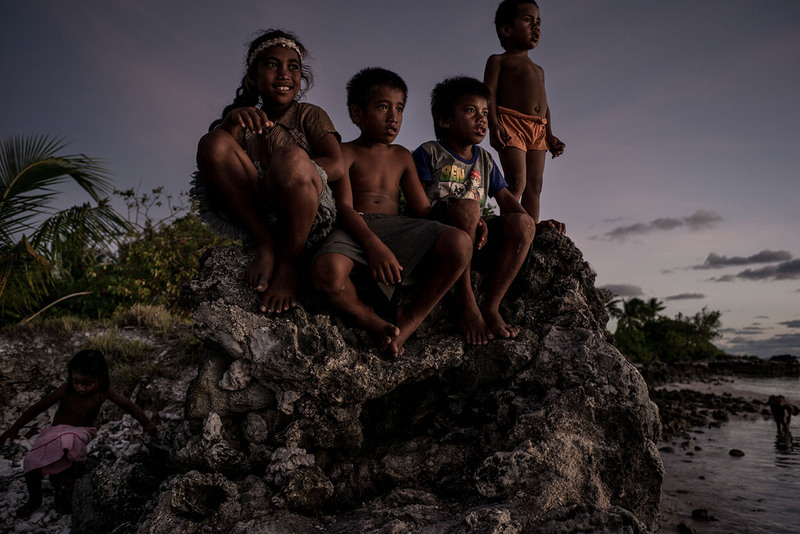 When it comes to global warming, Kiribati is known as a “frontline nation”. Rising sea levels are forcing people to leave this island nation. And if Kiribati is the front line, then Rupee’s neighborhood will be one of the first casualties. They are the Last Generation. If the current climatic predictions come to pass, Kiribati and the Marshall Islands will rapidly lose two-thirds of their land. The science is clear. Global warming is happening. And we are the primary cause. The decisions we make today will shape our future.